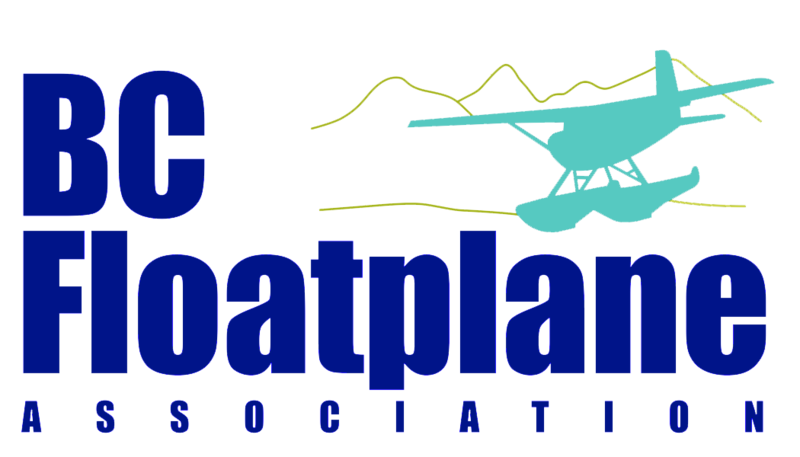 Welcome to the BC Floatplane Association! Our membership year runs from July 1 to June 30. Our annual general meeting and major fly-in is held the 3rd weekend in July. It's never too early to pay for your next renewal. If your dues have not been paid by the renewal date, you will not be able to access the Member Section of this website. This means no access to the BC Parks Pre-Authorization form, or any other members-only services. You may pay your membership dues well in advance of the next renewal period, and you may even pay for future years with each individual PayPal or credit card payment. You may also submit your membership dues payment by mail via cheque. If you prefer this method, please click the "Invoice Me" button at the end of the renewal process and an invoice with payment instructions will be emailed to you. Please contact Membership Services if you have any questions about your membership dues. Your membership renewal date will be: 1 Jul 2020 No automatically recurring payments 1st year free for pilots who recently completed their float rating. Use discount coupon NEWFLOATPILOT when applying.